When Can Babies Start Eating Meat? 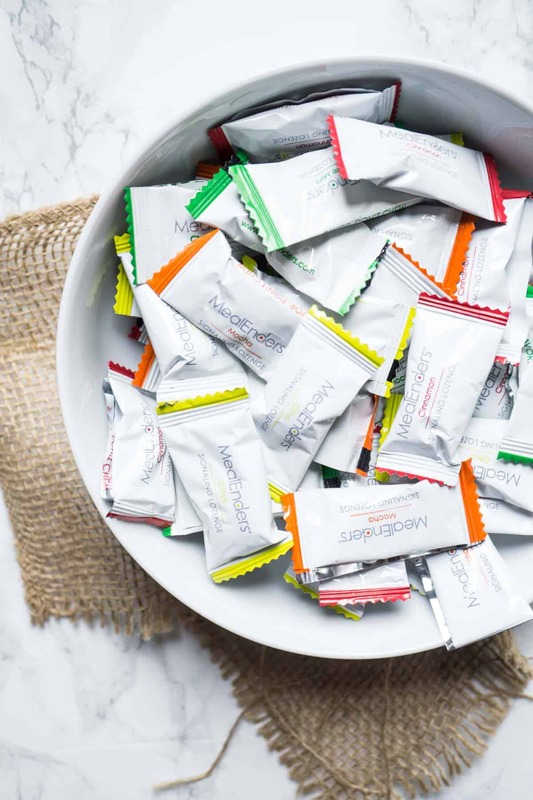 MealEnders review – do they work? Let your kids eat their Halloween candy! 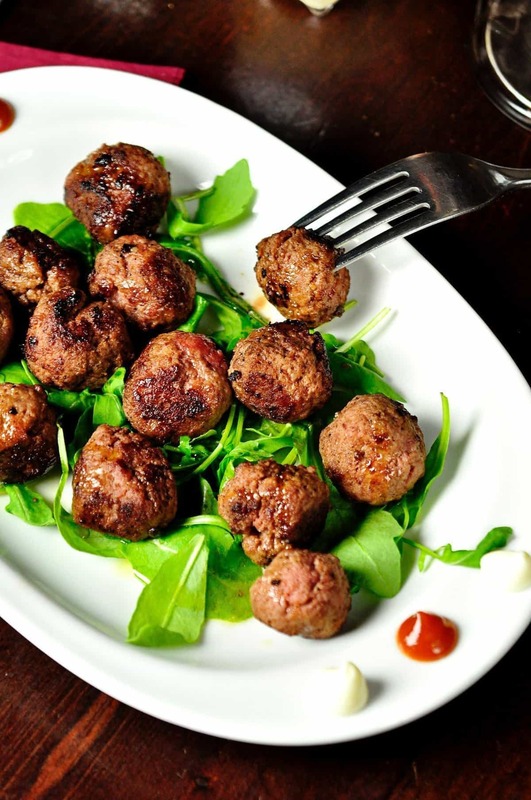 6 Reasons You Feel Hungry Even Though You Just Ate! 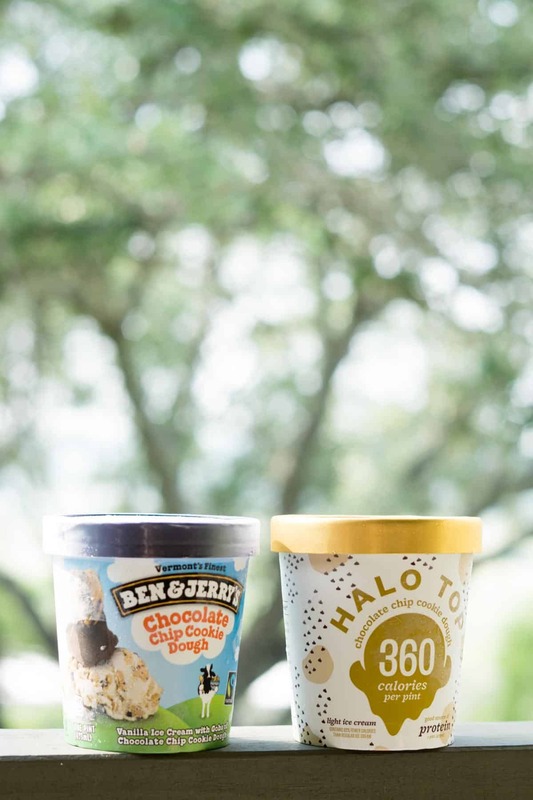 Is Halo Top a Healthy Switch From Real Ice Cream?